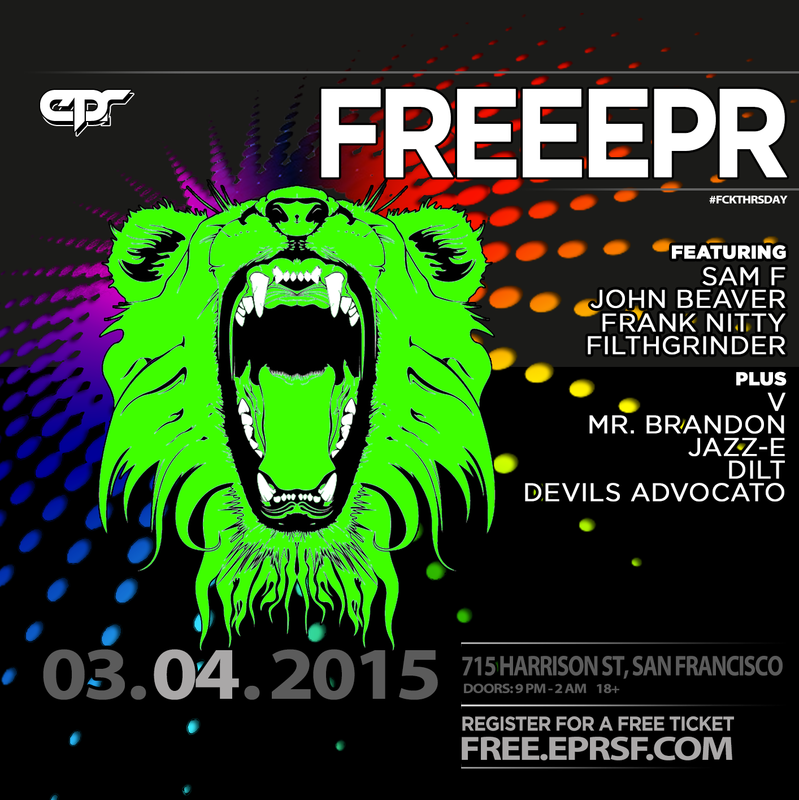 EPR SF: FREEEPR coming up! Register for a free ticket to participate! One registration per person. 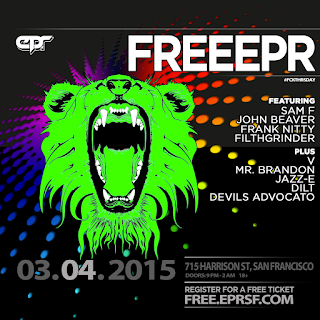 You can find the registrations at http://free.eprsf.com.